© BSkyB Limited / Kudos Film & Television Limited 2013. 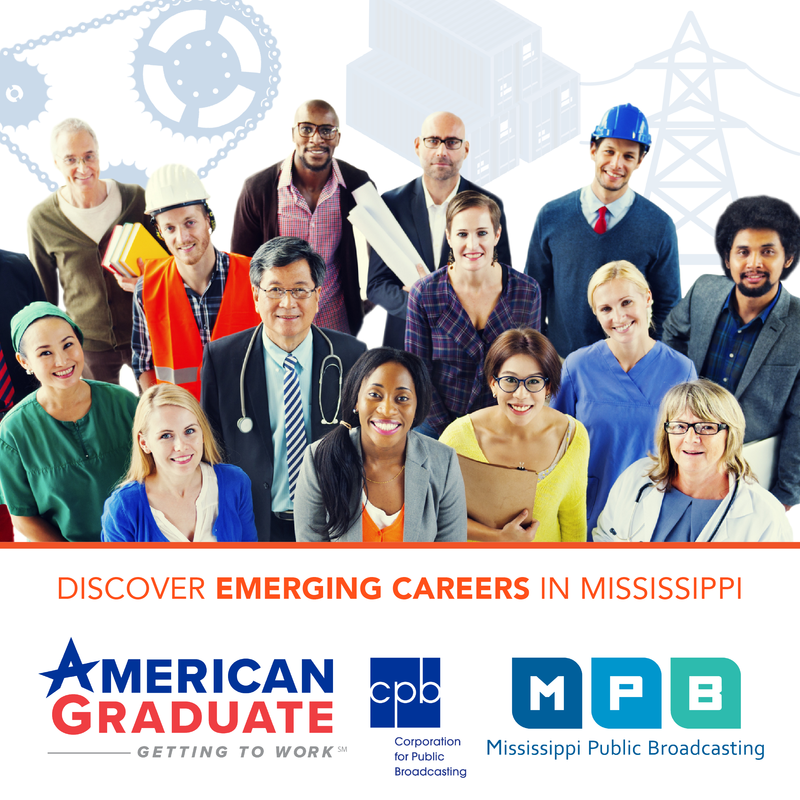 Watch it on MPB TV: Sunday, July 10, 2016 at 9:30 p.m.
Catch it later: MPB Public Media App or on MPB Video. Detectives battle to locate an elderly soldier in the fourth episode of this thrilling drama. In the meantime, is naïve teenager Sophie safe lodging with seemingly harmless Benji?